I was recently set a challenge by ThinkMoney to come up with a complete summer outfit for less than £50 in total. I decided to pick something to wear of an evening; and I think this outfit is something I would wear out for dinner if I was on holiday. I was really excited to get started on the challenge and I soon headed to my local shopping centre to get searching! I thought it was going to be easy to find a whole outfit for under £50, but it was slightly more tricky than I had anticipated. I decided to stick to cheaper shops, and my first stop was Select. I have a bit of a love/hate relationship with this store, as sometimes they have the most amazing things at such good prices, and other times it can be a bit naff (and their customer service is pretty terrible FYI). But on this day it seems I was lucky, as I managed to find this top and skirt combo. I bought this gorgeous crochet skirt for £14.99, although it’s now in the sale for only £7.99 which is even better! 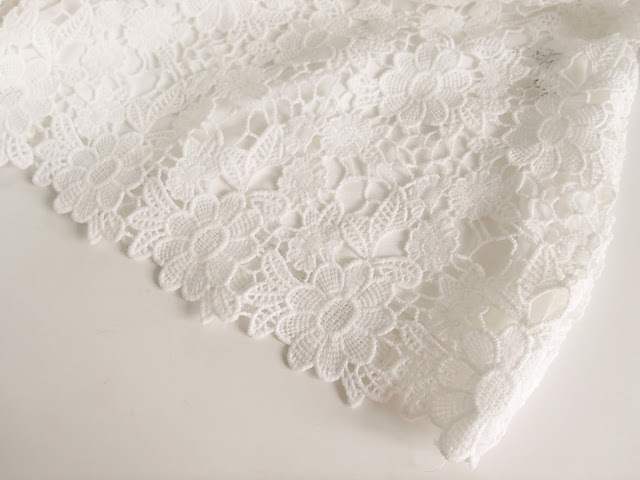 I love a bit of lace or crochet and I fell in love with this skirt as soon as I saw it! Although it’s not very flattering on me with the top tucked into it as it looks a bit bulky, I do love it, and it’s perfect for a summer evening! 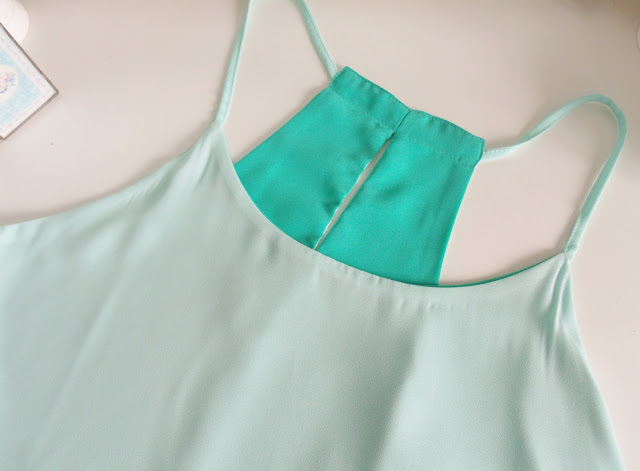 I bought this lovely mint green camisole vest top to go with it, and I absolutely love it, because its reversible! I’m wearing it on the pale mint green side, but on the inside is a stunning turquoise colour! The vest was £10.99, although it’s now in their sale for only £5.99! 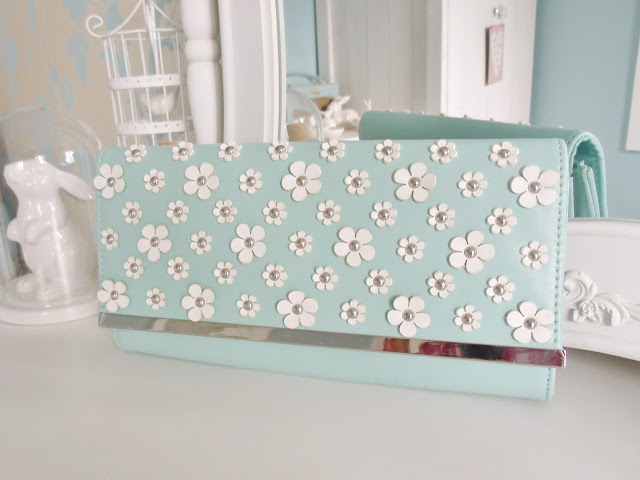 To go with the minty green colour scheme, I teamed my outfit with my daisy clutch bag which I bought from New Look in their sale a while back for £6, and a pair of mint rose earrings. I also picked up these mint green sandals from Primark for the bargain price of £3! The’re so comfy and I love the colour, and I think they match perfectly with the summer outfit. I wore this outfit out to dinner when I went to Browns Brasserie, which was ideal to wear as it was such a sunny warm day! So I successfully completed the challenge as I kept well within my £50 budget, and even ended up with plenty of spare change! Don’t forget to check out discount code websites like VouchaCodes if you’re ordering online to save a little bit extra! I love the idea of a challenge like this. The clutch bag is so cute! That seems like such a fun challenge to do, and your outfit looks perfect! 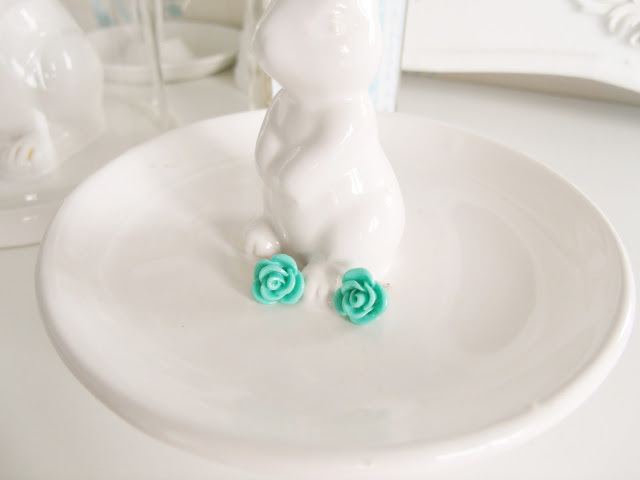 I love the minty green theme – I've been loving that colour this summer! You look great and it's super impressive how you stayed so well below your budget as well!